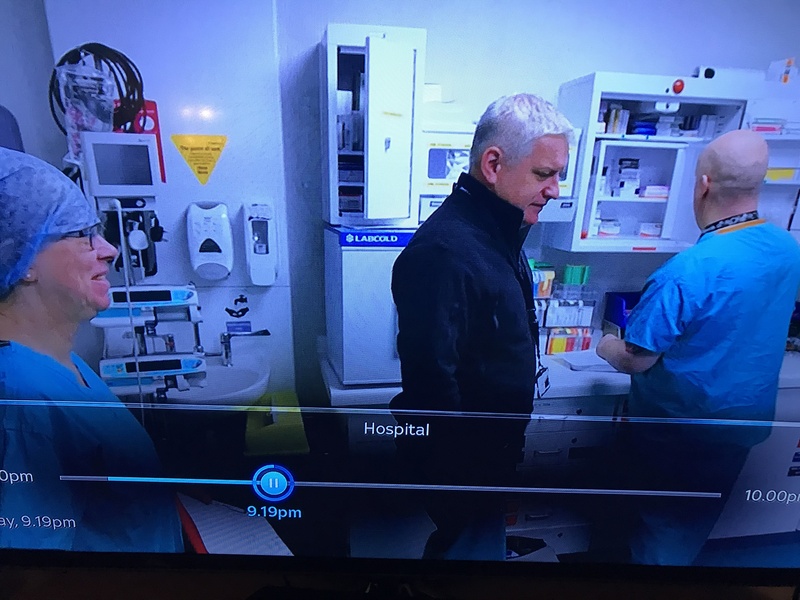 Have you seen the Labcold refrigerators making an appearance on BB2’s series Hospital? 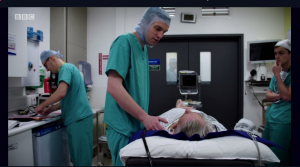 Now in it’s third series, BBC2’s ‘Hospital’ covers the work of Nottingham University Hospitals NHS Trust over the first couple of months of 2018. 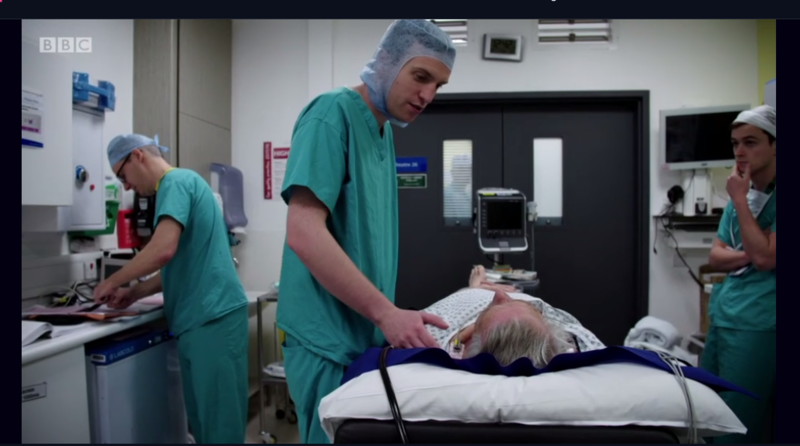 It is a truly amazing documentary, showing exactly what it takes to make a hospital work from the administrative teams to frontline clinicians, and the commitment of NHS staff to do everything they can for their patients and deliver the best care possible in difficult circumstances. However, because we’re a proud company we can’t help spotting the Labcold refrigerators that make it in to the back of shot. 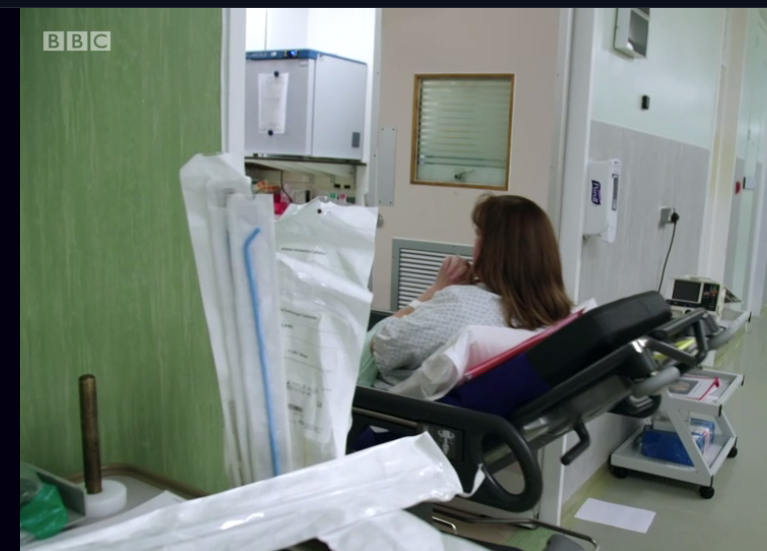 Hope you like the one’s we’ve spotted so far…and a big thanks goes out to Jennie and Michael for the images.